I'm using kernel convolution in python to blur an image, but in addition to blurring it also turns the image darker. Could someone explain why it happens? Your image appears darker because standard RGB is used in transformation, with problem inherent to color - grayscale conversion as standard RGB transformation does not preserve luminance. Simple modification is to switch RGB channels to color space using perceived luminance: $Y = 0.299*R + 0.587*G + 0.114*B$. That way, luminance and chrominance blurring will not result in darkenning or artificial color bleeding. Color spaces like Y'UV or RGB are non-linear, so make sure to use linear one, say sRGB or any perception-aware/ linear space. If you can trade speed with accuracy, floating-point box filters are visualy better. Given 5x5 blur is tempting, but does not approximate Gaussian Blur accurately enough. Something is wrong with your code. Images appears darker by bad color space, but not that much. I took python code found here as is, and took your image, the result is darker in my opinion, but not visible to the point of shadow dark. I haven't seen your picture while writting answer but, it seems to me that divisor used is bigger than sum of cell values. Not the answer you're looking for? 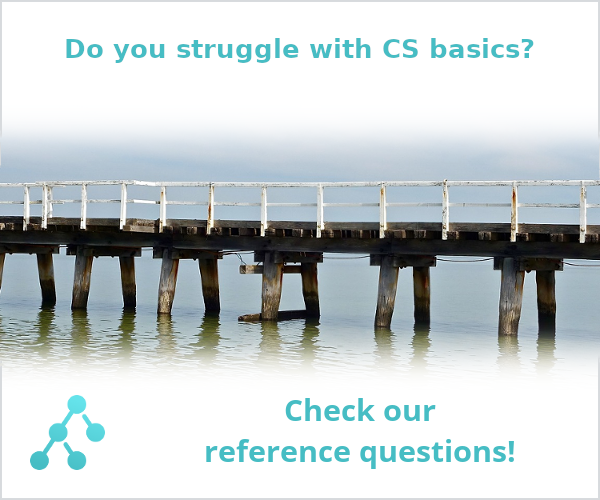 Browse other questions tagged image-processing matrices or ask your own question. How do convolution matrices work? Mathmatical way to represent an image kernel? Why is the laplace transform not popular for image processing convolution? 2D convolution: Flipping the kernel? Can a computer differentiate a normal image and a sensitive(dirty) image?